I hope I’m in the right area. 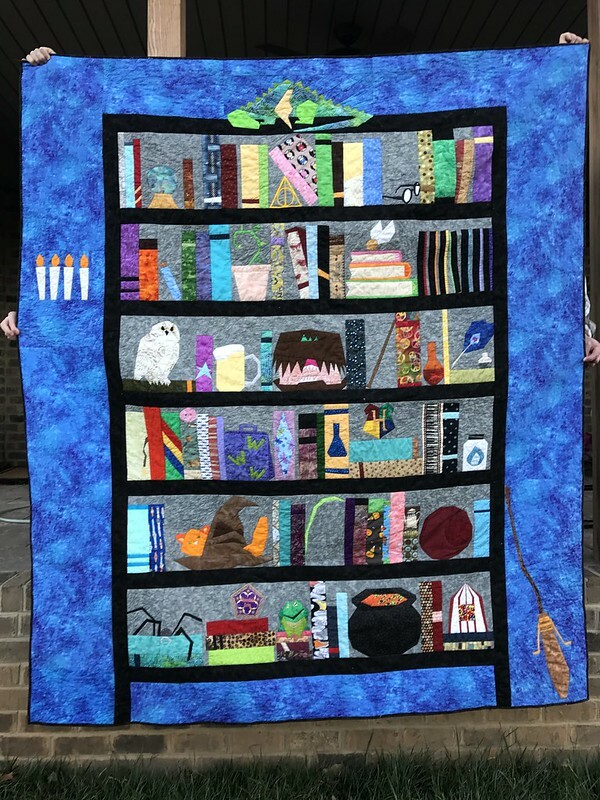 I see you have many Harry Potter paper pieced patterns available online. Do you have a book of all the designs that is available? Thank you. Where are you located?